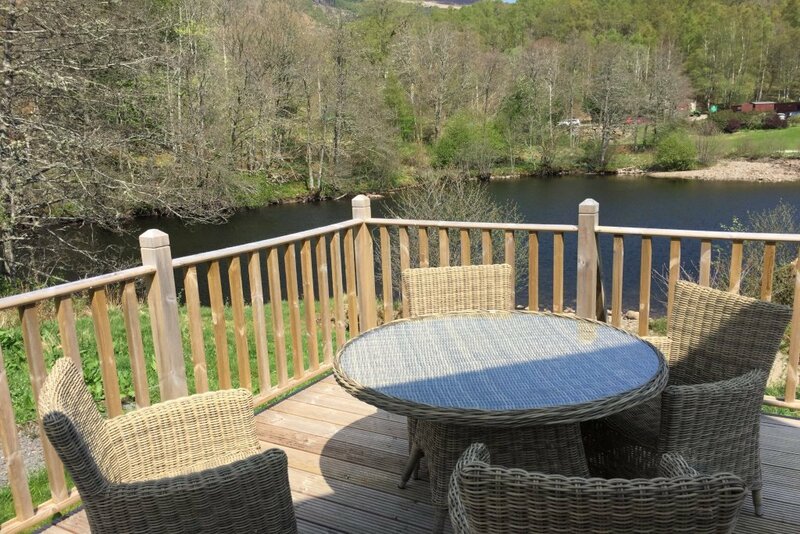 Riverbank is a luxurious new property with private hot tub for four people situated on the shores of the River Lochay - perfect for a relaxing getaway! 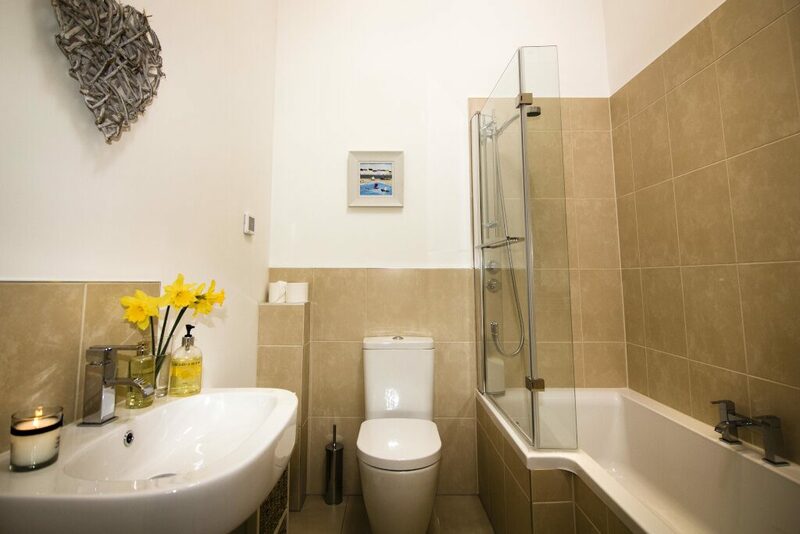 Commanding an enviable position on the banks of the river with a lovely river pool in front of the property, the property has two double bedrooms (one king and one twin), two bathrooms and a beautiful open plan living, dining and kitchen area. 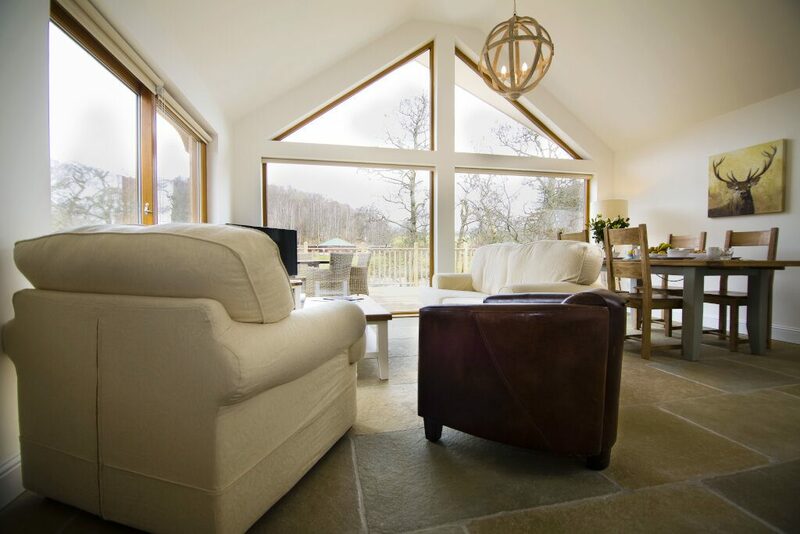 The limestone flagstones in the kitchen and living floor areas keep guests cosy underfoot with the warmth of the underfloor heating. 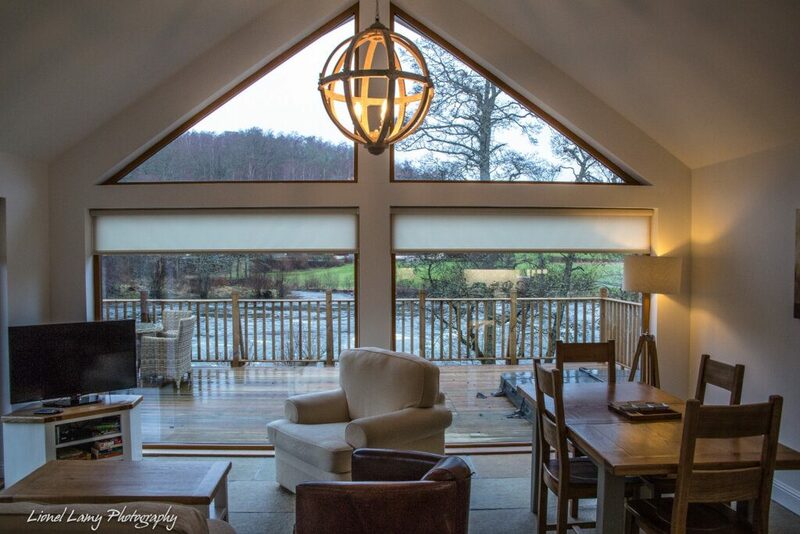 The property is characterised by the vaulted ceiling and the glass fronted gable end at the front of the house, which offers stunning views over the decking, river and golf course beyond. 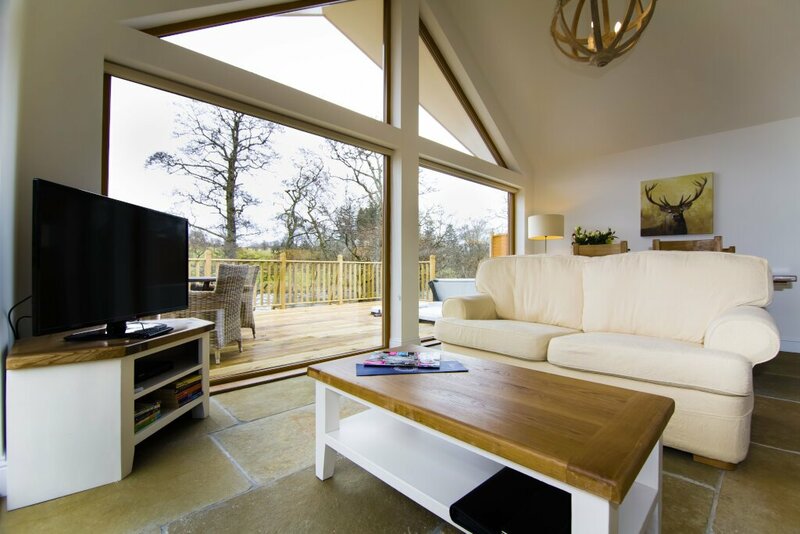 Guests can enjoy the lovely scenery whilst relaxing in their own private hot tub which is operational all year round. 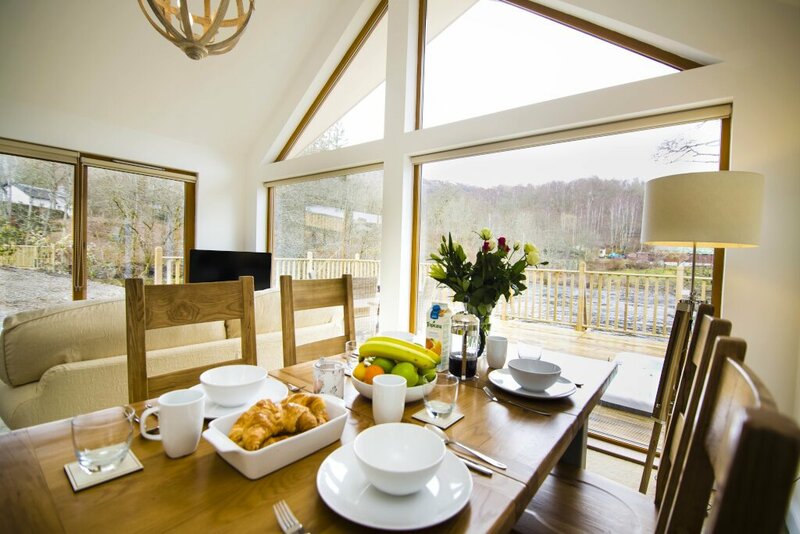 Clad in a combination of stone and wood, Riverbank is the perfect place to get away from it all and enjoy the wildlife and scenery. Whether you are looking for a romantic break or a chill out with friends and family, this property is equipped with all the luxuries and mod cons for the perfect stay. 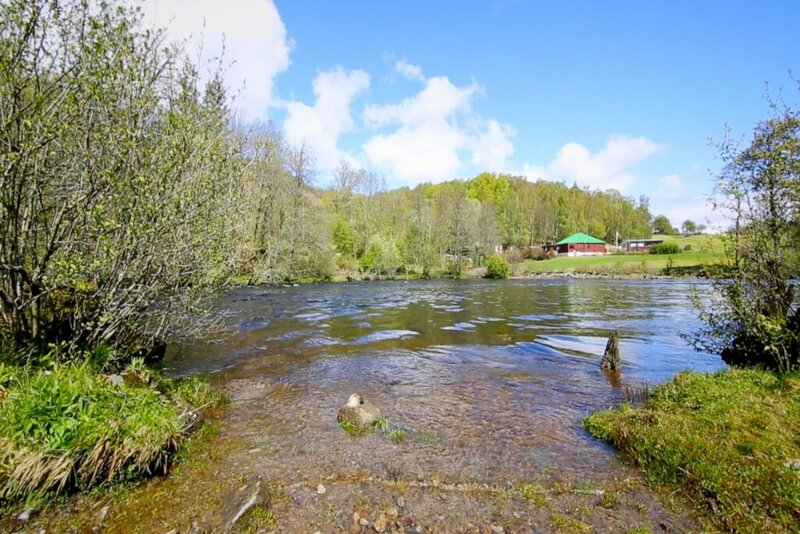 The property benefits from it's close position to the Bridge of Lochay Hotel for guests wishing to eat out and the Killin golf course is a couple of minutes away over the river. 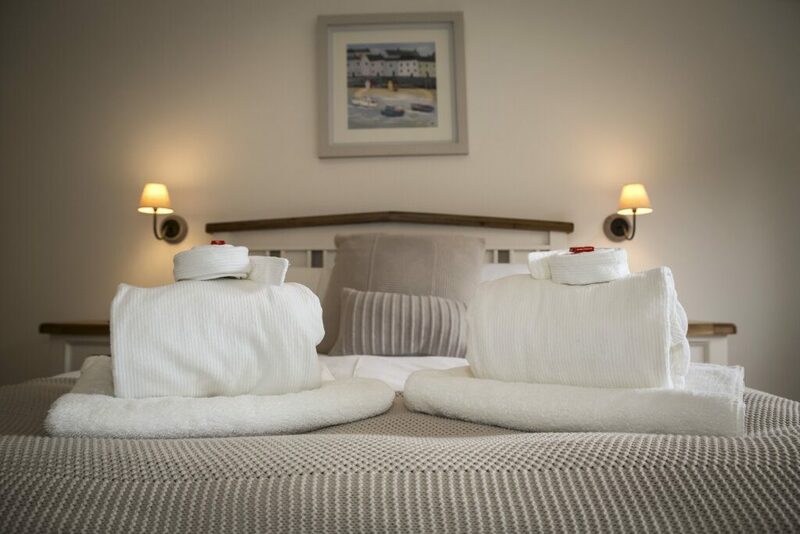 Located on the western shore of Loch Tay in the village of Killin, The Riverbank Lodge is situated within walking distance of several great restaurants, shops and bars. Nina was really flexible and kind, we had a wonderful stay at the riverbank. It was serene, calm and beautiful there. The town is really nice and it was easy for us to drive around and explore. 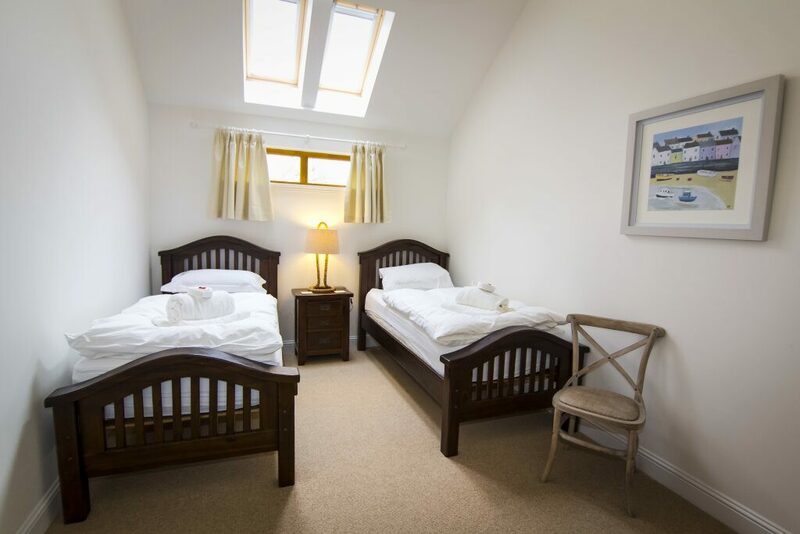 Would definitely recommend it for family, a couple, or friends looking for a quiet getaway.